What is in those Mojitos??? 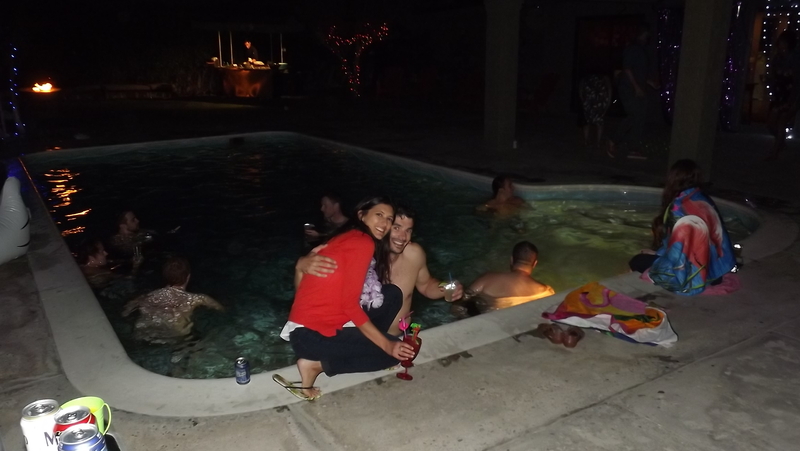 Saturday night I traveled to Palm Springs to bartend a November pool party. What is wrong with that sentence? Well, most areas of the United States are not conducive to pool parties on November first, and actually Palm Springs usually isn’t. In fact, Saturday was probably the first cold and windy day of the season, but the air temperature was probably around 70, and they had the pool warmed to bathwater temperature. Many of the guests were from NYC and even across the pond – the UK, so this was a treat for them. I set up my portable bar next to the pool and I served Mojitos, Cosmos, and Cadillac Margaritas. The party was actually kind of a late wedding party for the hosts, and a house warming party for their Palm Springs house. They use the house as a vacation rental, and were taking advantage of an open weekend. I have bartended many parties at similar rental units around Palm Springs. People from the colder regions love them, and I certainly understand why. Soho Tacos catered the party with their taco cart and I have worked with them before. They make some excellent fish tacos. 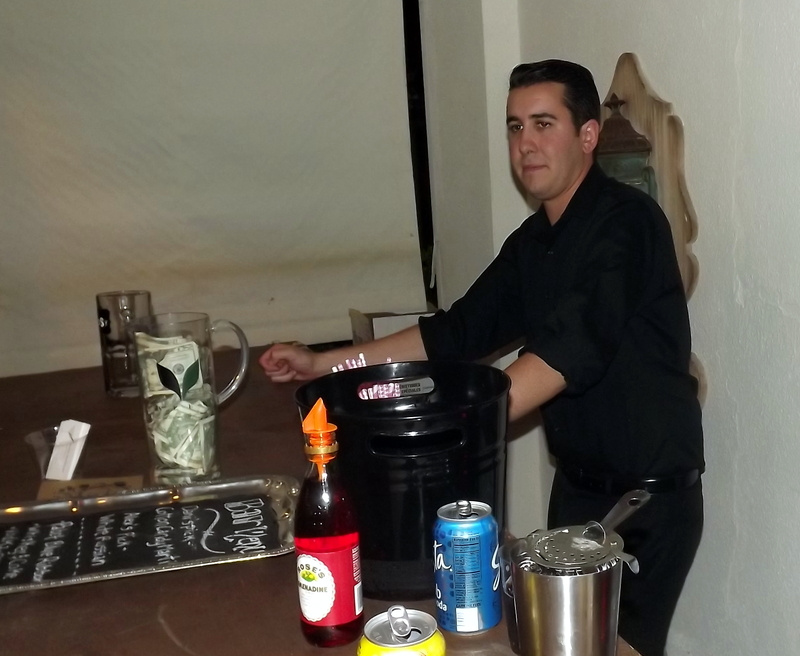 I bartend parties in Palm Springs about once a month. I like going out there as kind of a paid vacation. I have a motel that is reasonable where I stay, and I just enjoy myself. There is something about getting away to the desert that cleanses my soul. This time, I had a new girl, Brier, who helped me. She live out there and I am glad to have a new contact in the Coachella Valley. 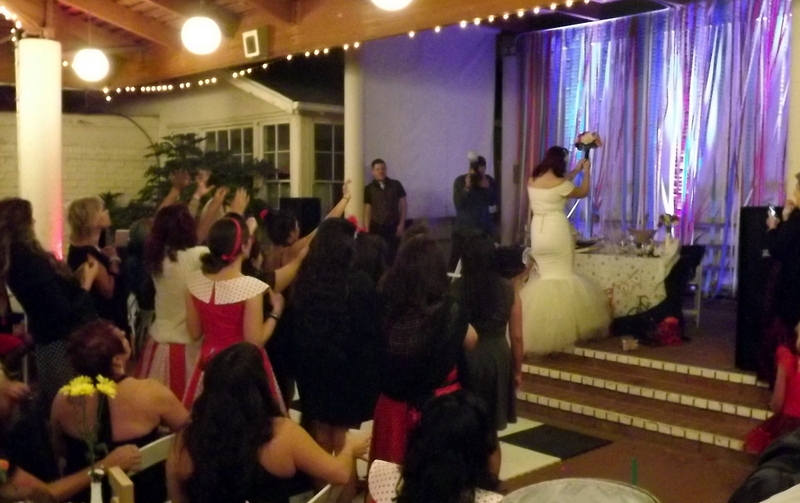 The hosts had here taking pictures with a point and shoot camera. 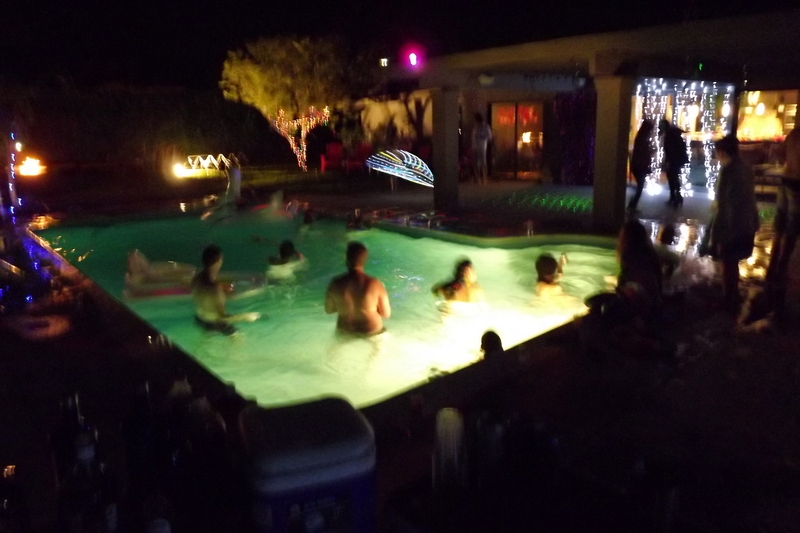 I have another party scheduled in Indian Wells in December and hope to book some others back to back. The Palm Springs pool party didn’t really start happening until everybody jumped in the pool. Then the liquor started flowing. I brought drinks to people in the pool and was happy to do so. 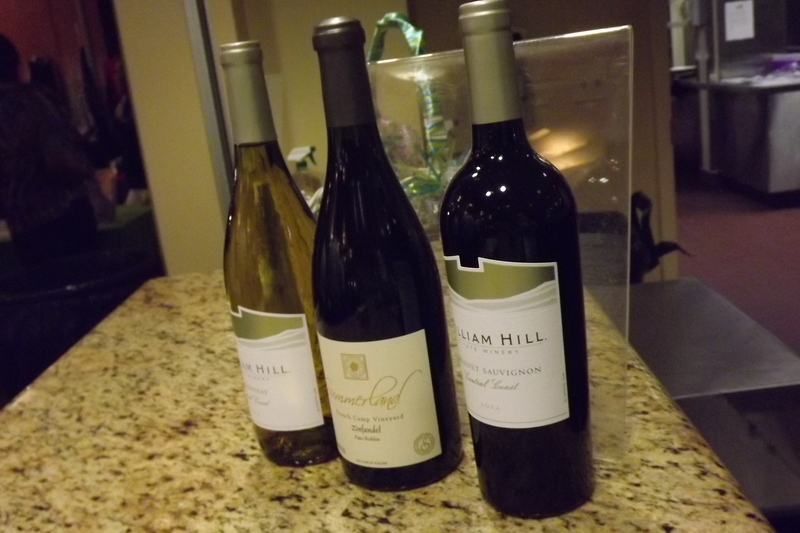 I like bartending parties where they keep me busy. 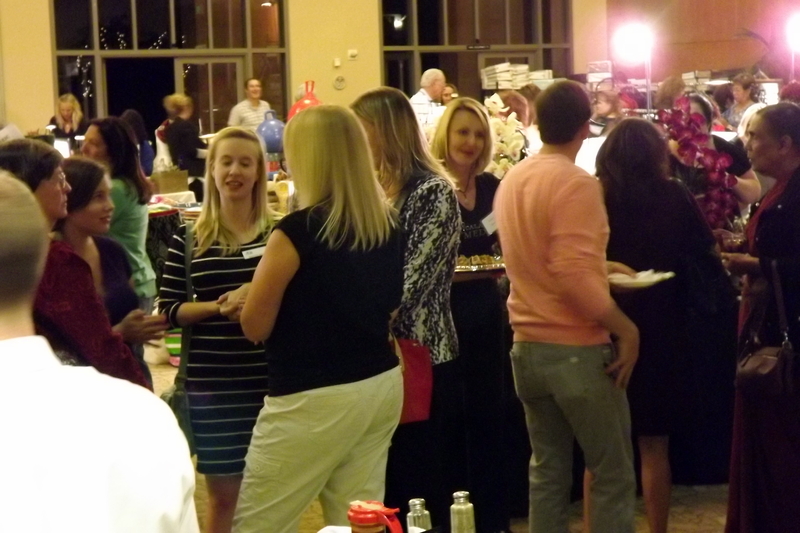 It was another very successful event and I think everybody had a good time. 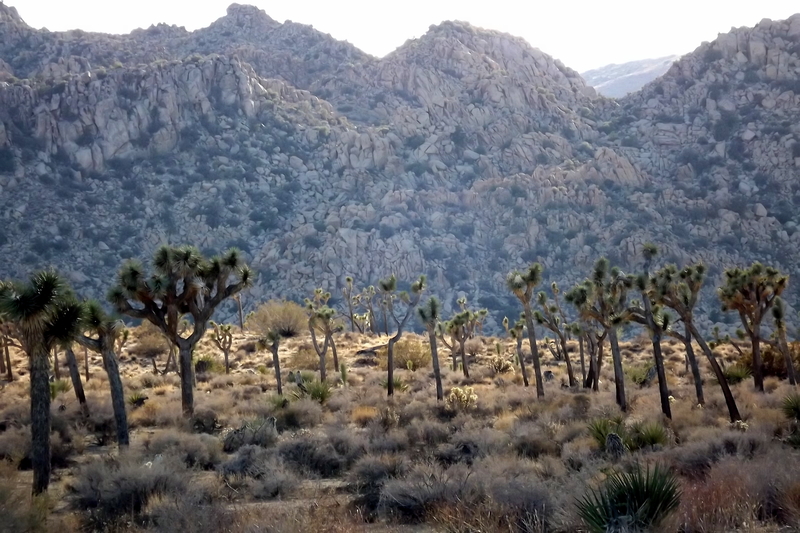 The next day, instead of driving straight back to Los Angeles, I decided to visit Joshua Tree National Park. Wow, what a fantastic place. I was so glad to have done that. It is one of those things that I always wanted to do, but never made the time. I highly recommend and have included one of the pictures here. 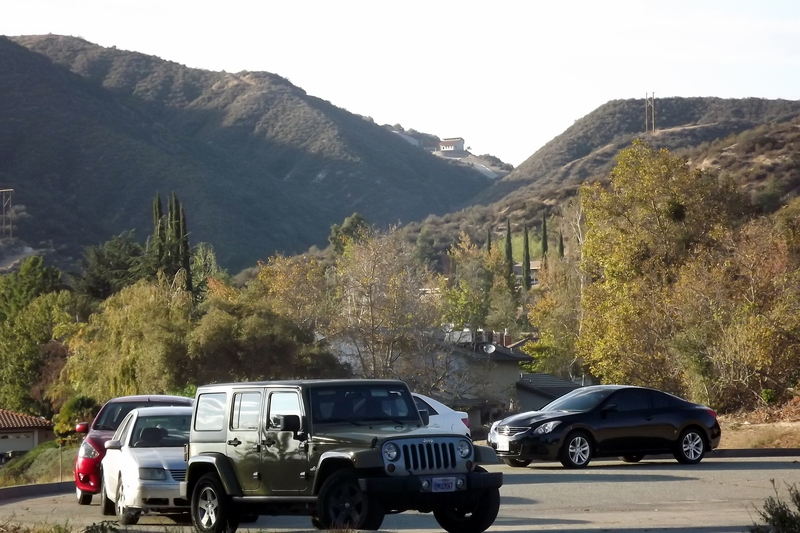 This coming week I have a corporate event scheduled in Westlake Village and another birthday party on Saturday in Woodland Hills, in the wonderful San Fernando Valley where I call home. Palmdale Mayor, James Ledford Jr. 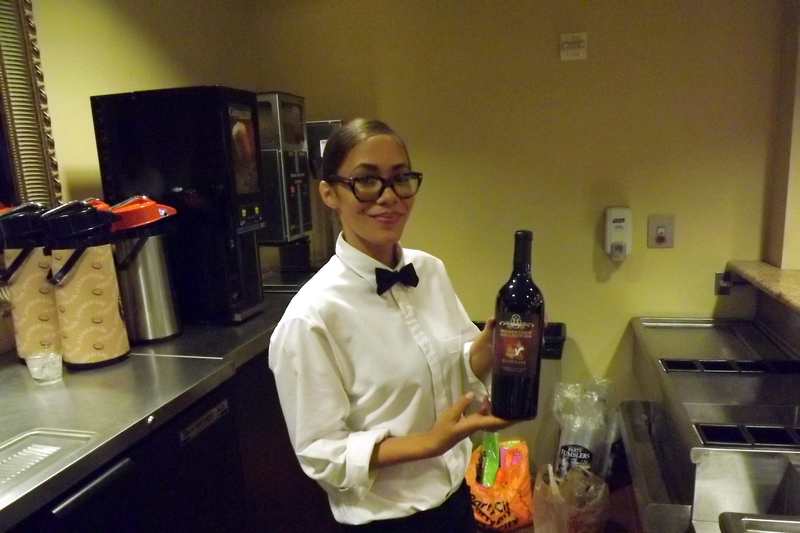 Shaken Not Stirred traveled to Palmdale again Friday to bartend the grand opening of a new business. 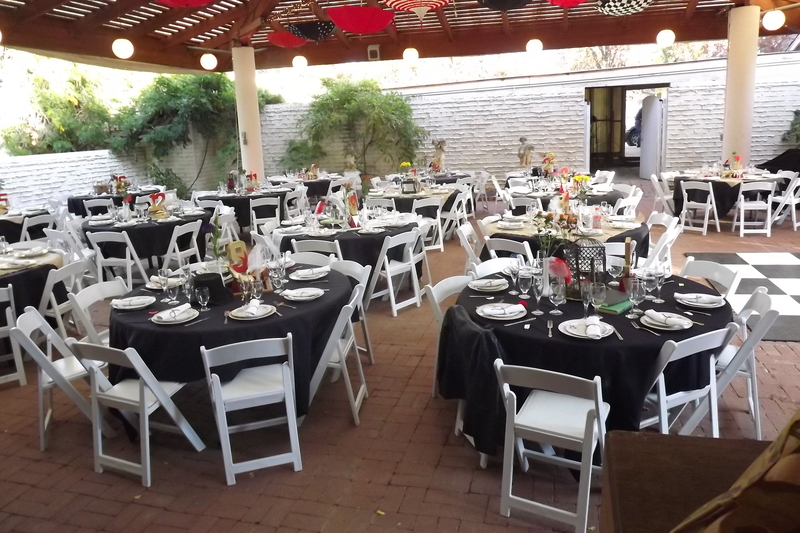 This was strictly a non-alcoholic event and I served virgin Pina Colladas, and Cucumber Coolers, along with several other soft drinks. I have another non-alcoholic event scheduled next month, and I have several interesting drink recipes I am going to try on that one. I brought my portable bar to the Palmdale grand opening, and a server. 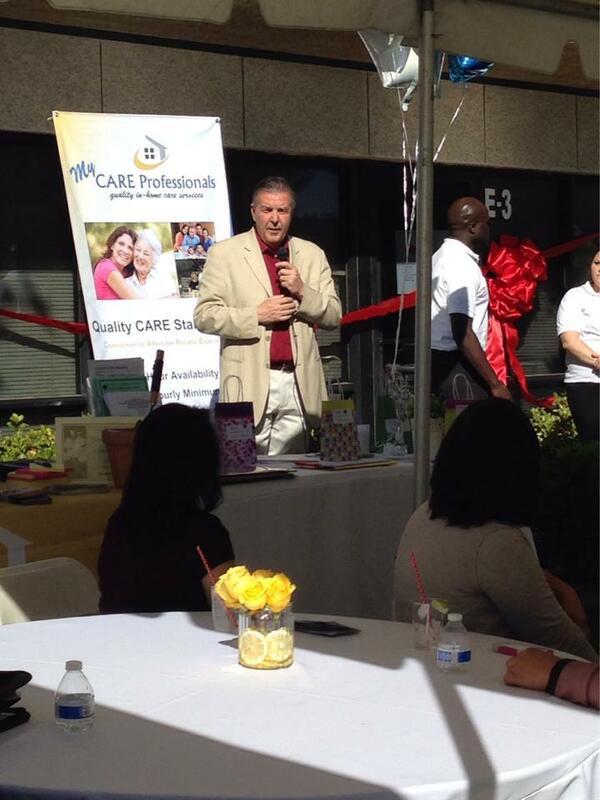 The mayor of Palmdale, James Ledford Jr. was on hand for the ribbon cutting ceremony. He must be doing something right because he has served 11 terms as mayor of that city. I have got to give it to him, he delivered a pretty articulate and smooth speech for the ribbon cutting ceremony. He certainly has the public speaking skills of a seasoned politician. It was the first grand opening/ribbon cutting ceremony I have had the pleasure of working, and I hope to do many more. 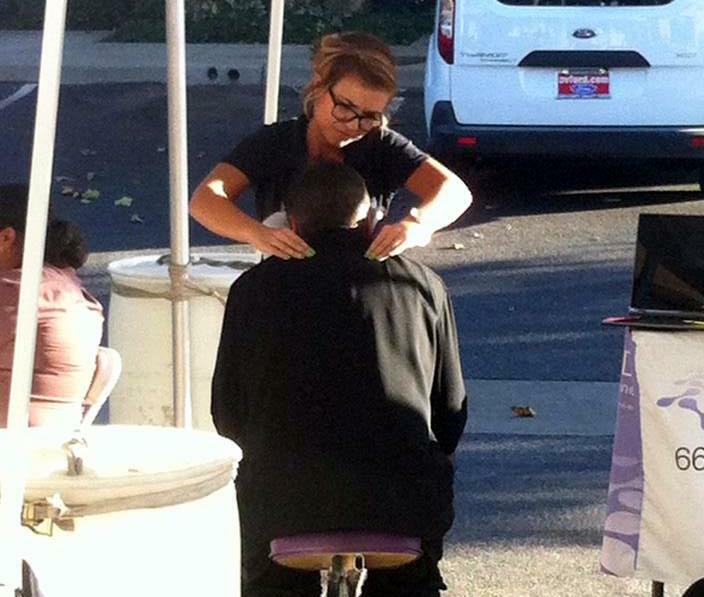 They had two massage therapists on hand at the event, who were giving complimentary chair massages to promote their service. My server and I each had a five minute massage. The girl who was working on me discovered several knots in my back and she really worked them out quickly. I must say, my back feels 100 percent better after that and I highly recommend them, Allied Physical Medicine, in Palmdale. The company that was having the grand opening is MY CARE Professionals, and they provide in home care for seniors in Los Angeles County. The directors of the company seemed like super people and I wish them the best with their new office. 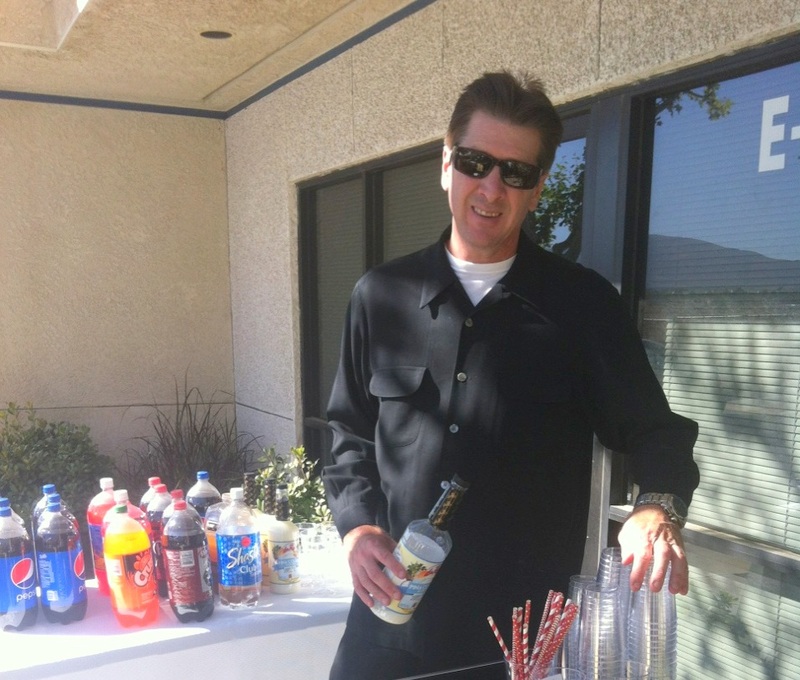 I have done many corporate events in the past year, and am bartending a non-profit event in Westlake village next week. After I post this, I will start preparing for a wedding today in Cherry Valley at the Edward Dean Museum. This will be my first time working this venue. Next weekend I will be bartending in Palm Springs on Saturday, and it would be nice to get a Halloween party there on Friday night.